← The Origins of Halloween. 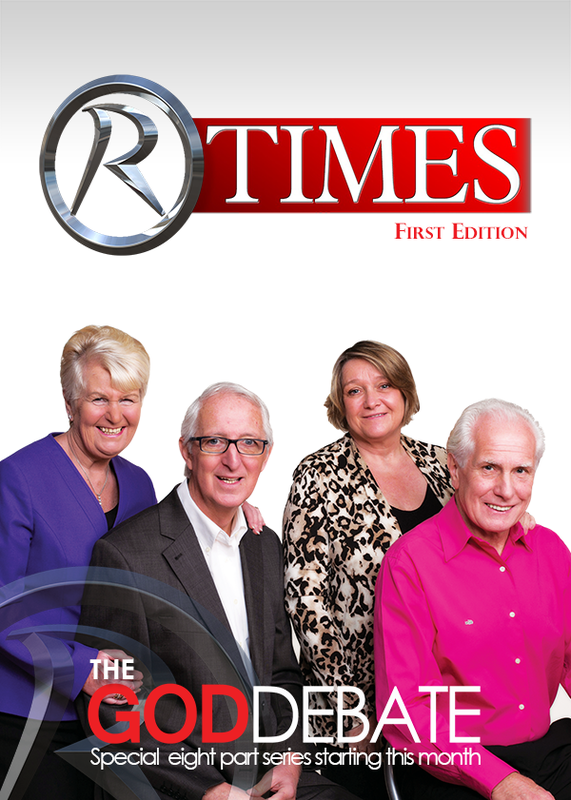 Revelation Times-First Edition of new TV guide, October 2013. For the first edition of new TV guide R-times, by Revelation TV, October 2013, I was honoured to write the following article. Prayerfully Preparing for Halloween by Michael Cummins. There is no doubt that Halloween has become in recent years a very popular celebration and big business for those in the gift, fancy dress and party industry. In commercial terms Halloween revenue is only eclipsed by Christmas, Easter and Valentine’s Day. But what are the origins of this Pagan/Druid festival that was celebrated in Britain’s Pre-Christian days and is even thought to be fun, and is celebrated by Christians throughout the Western World today? In Occultic terms, Halloween is the Pagan/Druid festival of Samhain, where the season of light diminishes and is met on October 31st, by the season of darkness and Occultists believe that on All Halloween Eve (Halloween) the veil between darkness and light is at its thinnest. Both Aleister Crowley, 1875 – 1947 who is regarded as the High Priest of Satanism and Anton La Vey, the head of the Church of Satan in the USA, saw the importance of Halloween as a major celebration of witchcraft. The word of God clearly teaches us to have no fellowship with demons in 1 Corinthians 10 v 20 – 21. Ephesians 5 v 11 tells us to have nothing to do with the unfruitful works of darkness. I believe these scriptures warn us of the dangers of Halloween. On All Hallows Eve, in towns and villages all over the Celtic world, preparations were being made to welcome back the spirits to their last earthly homes. It was believed that on All Hallows Eve the spirits of the departed would be welcomed and guided by bonfires back to their last earthly homes. Druid priests would pray and chant. Drums and musical instruments would offer a ‘welcoming noise’ and food offerings were placed all over towns and villages, in the hope of appeasing the returning spirits. Some would place Jack O’ Lanterns outside their homes with eyes, noses and mouths cut out of pumpkins, as they are today. Lights were placed inside the pumpkins, with the aim of welcoming returning spirits and scaring off any demons and evil spirits, who may be returning to extract revenge on anyone who had offended them during their human existence. Trick or Treat comes from the superstition of giving a gift to the Druid priest or Witch who had the power to either bless or curse. It was believed that by giving a gift (treat), you would receive prosperity and if you did not bless the priest or Witch you ran the risk of being cursed (trick). Some may ask what have modern day Halloween celebrations to do with those dark pagan days? Well I say, why do we celebrate fear, superstition and a reliance on Occult Satanic practices, that I believe can be an open door to even more sinister practices, to the enquiring mind and those seeking answers from all the wrong areas. 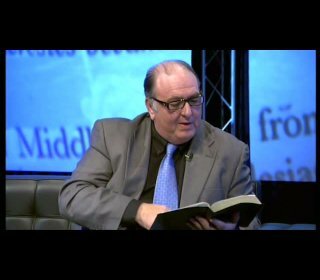 To see my live program Voice In The Wilderness, Thursdays midnight to Fridays 2am, please go to Revelation TV, where you can watch it live online. This entry was posted in Halloween and tagged Druidism, Halloween, Jack O' Lanterns, Michael Cummins, Paganism, Pumpkins, Revelation TV, RTimes, Trick or Treat. Bookmark the permalink. 1 Response to Prayerfully Preparing for Halloween. 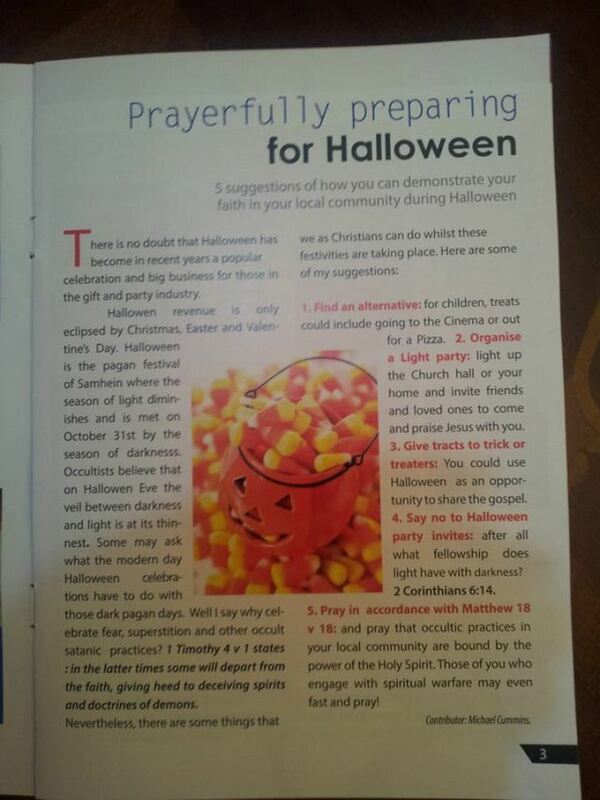 Last year, for the first edition of new TV guide R-times, by Revelation TV, October 2013, I was honoured to write the following article : Prayerfully Preparing for Halloween by Michael Cummins … See it here!